Domaine Duseigneur is now in its 5th family generation of winemakers. This is a biodynamic estate producing some fantastic wines. 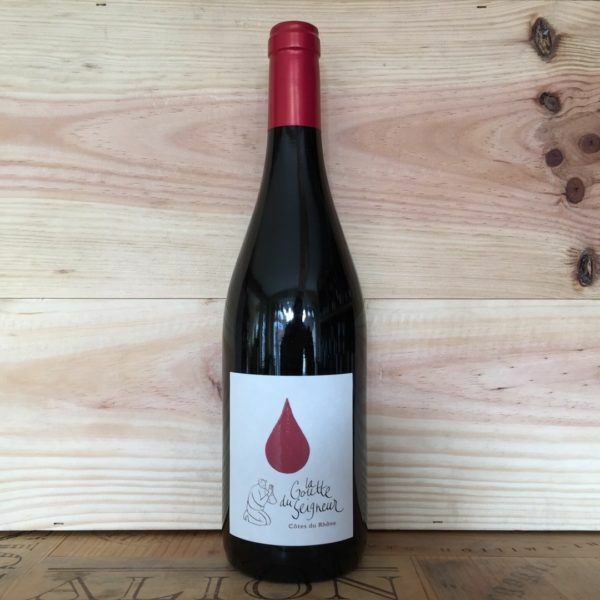 This wine is certified Organic by Ecocert and is a blend of Grenache (50%) and 50% Syrah grown on clay/limestone soils. The wine doesn’t go into oak barrel so is a pure expression of these Rhone grape varieties. It has lovely dark brambly fruit, smooth tannins and a touch of earthiness on the finish.